Long Lost Daughter is the latest offering from Lifetime Movies, which is nothing like what you’ve seen on TV before! The movie will premiere on September 21, 2018 at 8:00 p.m. EST on Lifetime Movies. But before that, you might want to get all the details on the Long Lost Daughter’s cast and plot to prepare you for this made-for-TV thrill ride! Before you think this is just another Lifetime movie where the daughter is the sinister one, you’ve got another thing coming! Long Lost Daughter spins the tale of a woman who finds herself coerced into replacing an obsessive woman’s daughter. Our protagonist and the imminent victim, Michelle, wants to start a new life away from the rush of the city. So, she moves to a suburban neighborhood with her boyfriend, Jonathan. Everything is going great as Michelle and Jonathan settle into their new home. While Michelle is familiarizing herself with the town, she meets a sweet older woman named Cathy. Cathy is the couple’s neighbor and she makes quick friends with them. Of course, in the Lifetime Original universe, a sweet and friendly neighbor is always cause for concern. Cathy is convinced that Michelle is her daughter who had gone missing 20 years ago. She thinks her daughter is back, and this time, Cathy is going to make sure she stays. What ensues is Michelle’s struggle to escape from Cathy, as she’s made to play the deadly woman’s long lost daughter. 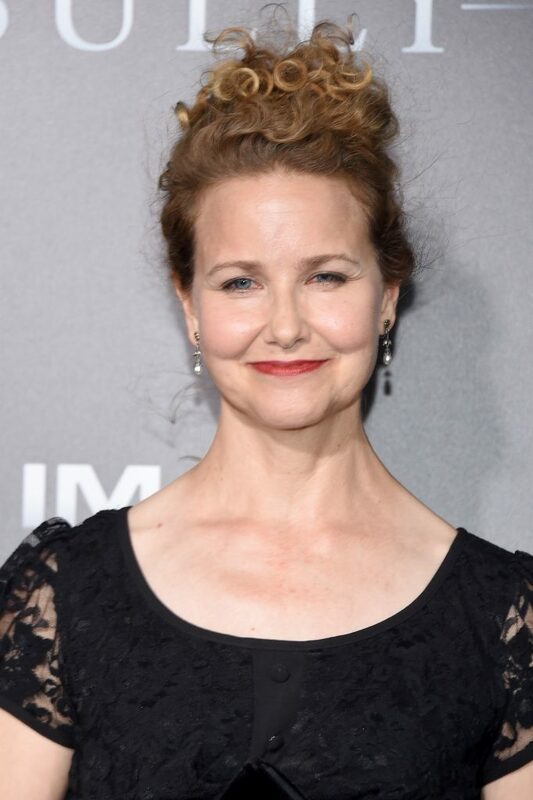 Molly Hagan is known for a variety of roles in film and television, particularly Code of Silence (1985) and the Fox sitcom, Herman’s Head (1991-1994). Most recently, she was seen on This Is Us, Big Little Lies, Law & Order: True Crime, and Jane the Virgin. Hagan portrays Cathy, a children’s book author whose daughter goes missing 20 years before Michelle moves to town. She believes Michelle is her daughter who has come back home. Cathy is determined to not lose her daughter again and will go to deadly lengths to make sure of that. Mattsson’s most prominent role to date was playing Natasha Williams on the short-lived TV show, Campus Security. She’s also had appearances in episodes of NCIS and Two and a Half Men. Fresh off another Lifetime movie called My Husband’s Secret Wife, Sofia Mattsson portrays Michelle in Long Lost Daughter. Australia-born actor and singer Richard Brancatisano is most memorable to a generation of kids as the Green Mystic Ranger known as Xander Bly in Power Rangers: Mystic Force. 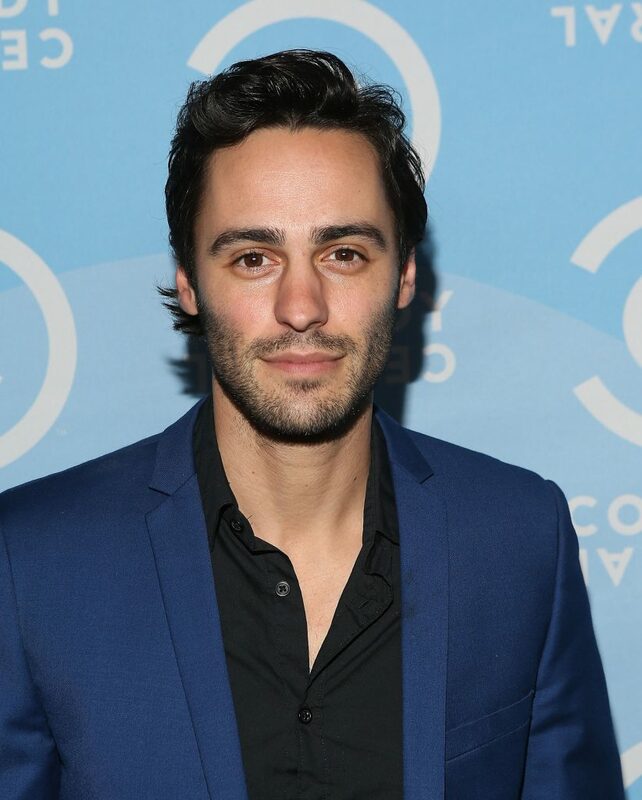 He also played protagonist Dominic Russo in the ABC family series, Chasing Life. He released his debut single, “Fight Me,” in July 2018. The song is now available on Spotify. Brancatisano plays Jonathan, Michelle’s boyfriend, who moves with her to a suburban town. Don’t miss this Lifetime nail-biter when it finally airs this weekend on our favorite TV movie network!